During the Second World War, this site in the Rural Municipality of North Cypress was a relief field for the Service Flying Training School No. 33 near Carberry. Aircraft unable to land at the main runways came here. Construction of wooden buildings at the site by the Claydon Construction Company was completed by October 1941, at a cost of $120,000. After the war, the site was planned for used for a time by the Trans-Canada Air Lines as an emergency landing field on their Winnipeg to Regina route. 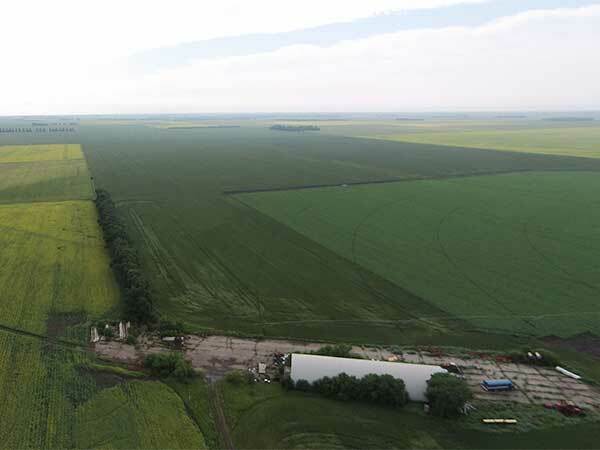 At the time of a 2015 site visit, the triangular set of runways that once dominated the site are now barely visible, gradually being converted back into agricultural land. Asphalt from the southern half was removed around 2004 and the southern half was done three years later. Modern farm buildings sit on a short section of the former tarmac. 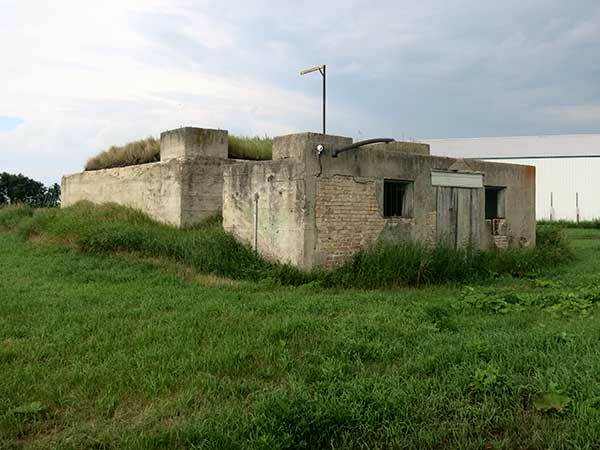 The only surviving structure from the old airfield is a concrete water storehouse. “Manitoba gets 2 more schools under air plan,” Winnipeg Tribune, 27 May 1940, page 13. “War contracts,” Winnipeg Tribune, 19 September 1941, page 17. “Civilians may utilize 4 Manitoba airports,” Winnipeg Tribune, 12 January 1946, page 1.